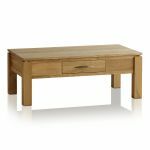 Coffee tables with storage are often hard to come by, especially ones as well crafted as the Galway Natural Solid Oak Large Storage Coffee Table. 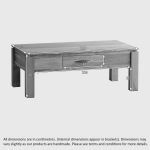 Made by skilled cabinetmakers who value traditional and time-honoured woodworking techniques, this coffee table offers style, storage and exceptional durability. 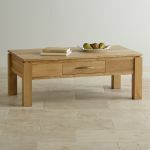 The sleek, clean-cut design wonderfully accentuates the grain pattern and golden, honey hues of the premium grade oak. With a spacious drawer on either side, you'll find ample storage space for newspapers, magazines or even the remote control! 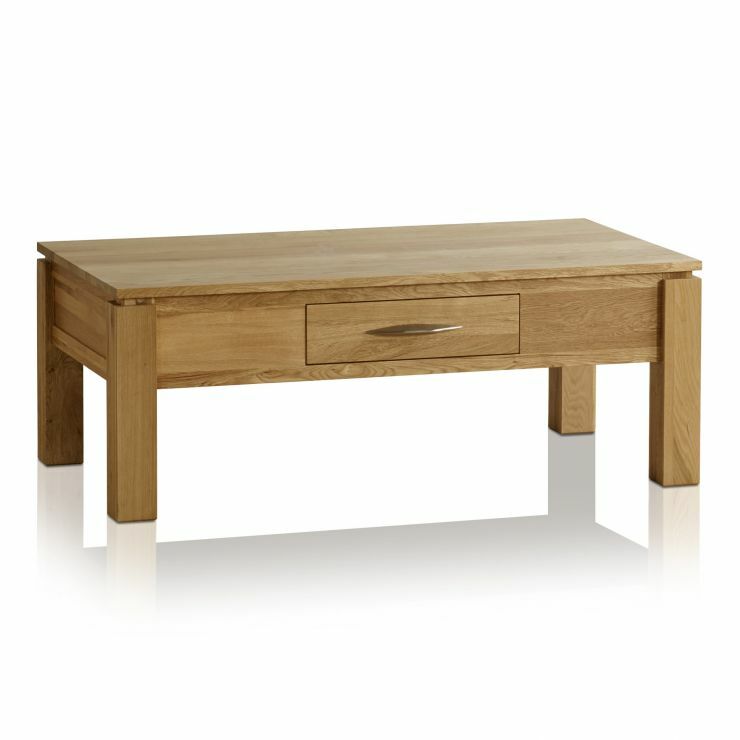 Both drawers are assembled using robust dovetail joints with solid oak sides and bases. 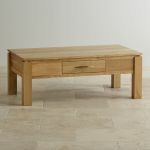 We never skimp on materials and we never use MDF, chipboard or veneers in any of our products.